Alright,I got my holga almost up and running but it lack one major thing ,120 mm film .Now,that a big headache for me since majority of camera shop here does not sell that type of film.Worst part, lack the necessary film processing lab since its not that popular locally.So thanks to Dian advice, I was searching for 35mm adapter for Holga to solve my problem.Thanks to Click Shop which sell lomocamera and accessories.I found a Superheadz 35mm adapter for My Holga 120. 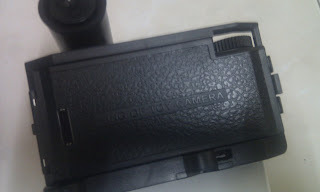 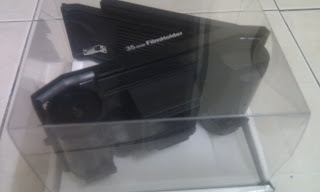 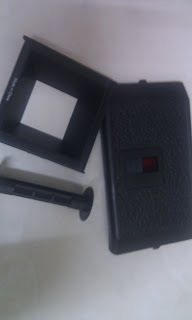 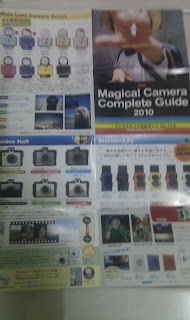 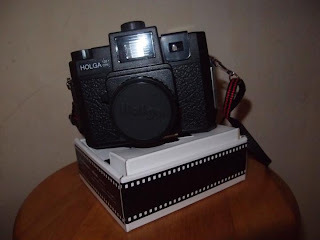 Check it out if u need a inexpensive lomocamera to get jump-start your lomography hobby. 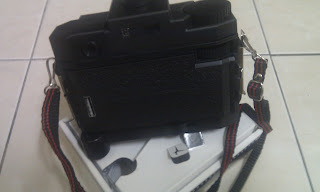 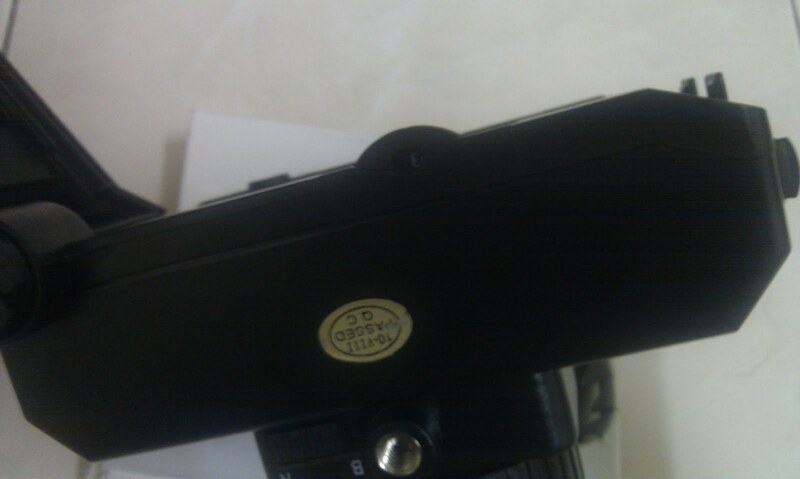 Installation was a breeze thanks to simple to use instruction in English , just matter removing the metal plate on left and removing the inner stool n frame and exchanging it with the Adapter.Took me around 10 minutes for entire process and 5 more minutes to for installing the 35 film.Pressto ! it done! end result . 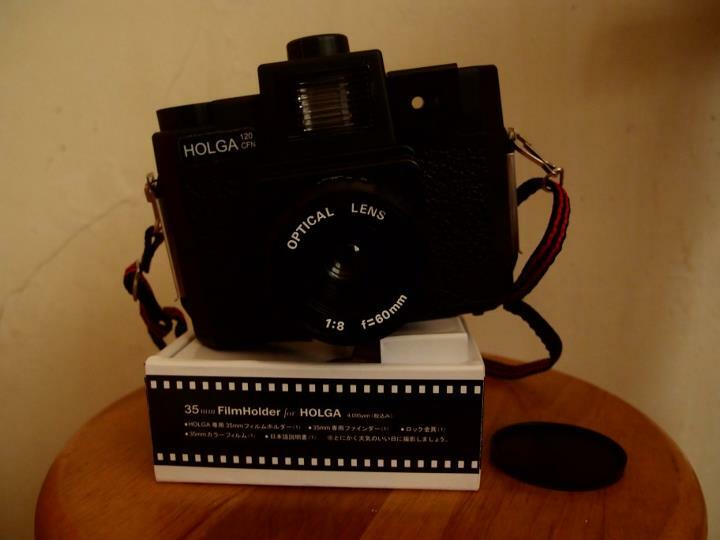 A happy holga camera user readying for action! 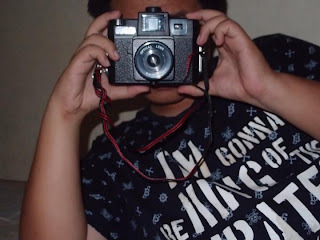 PS:CHECK OUT LOMOGRAPHY website for more info !It's a big community out there!